Many people consider that tooth movement is done only with braces. While this is true in many circumstances, there are alternative ways to correct orthodontic problems. 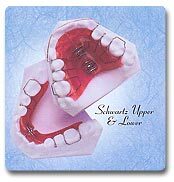 Functional appliances are tooth and jaw moving appliances that are either cemented in place on the teeth, or are removable and can be taken out as needed. These appliances help to correct alignment problems in children at an earlier age than in the past. 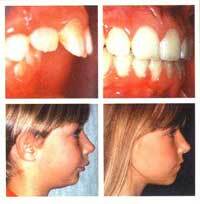 Seventy five per cent of 12-year olds need some type of orthodontic treatment. However, 90% of a child's face is developed by that time. With the use of functional appliances and guiding the teeth and face to develop properly, almost 80% of the child's treatment can be corrected before the adult teeth are present. When conventional braces are finally needed, the time needed to wear them is usually less. Functional appliances can be used to expand the dental arch (jaw) to allow for proper room for the teeth to erupt into normally, without the need to do any extractions in most cases. Functional appliances can also help to correct the underdeveloped lower jaw. About 50% of children who need orthodontic treatment have a bad bite where the upper and lower jaws do not line up properly and the child's facial development is poor. Functional appliance therapy can correct these problems, usually within 7 to 9 months. Conventional therapy consists of traditional bands, brackets, and wires. These are used to move teeth into proper alignment. Rotated or twisted teeth are corrected. Teeth that are "too forward or too back" can be properly placed. If a person has a "deep bite," then the back teeth can be pulled up or "extruded" to give better support of a persons bite and correct the problem. Sometimes both conventional and function therapies are used at the same time. While the patient is in brackets and wires, he or she also is wearing other appliances to further correct any problems. Tooth colored brackets on the front teeth are becoming more popular to help make the orthodontic procedures less noticeable. 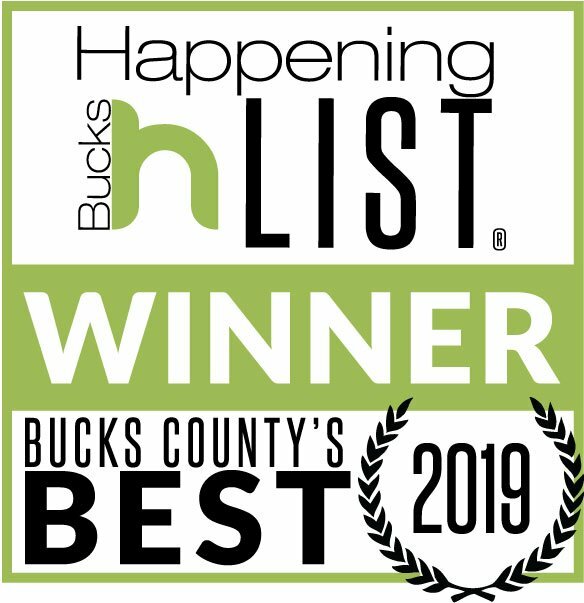 If the thought of having metal brackets and wires has kept you from getting your teeth straightened and the smile you've always wanted, then Invisalign might be for you. It is a virtually undetectable way to straighten your teeth using a series of clear, customized removable appliances called aligners. This technique is effective for only mild to moderate crowding or spacing. 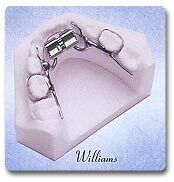 It is a good choice for anyone not wanting to have a metal mouth. 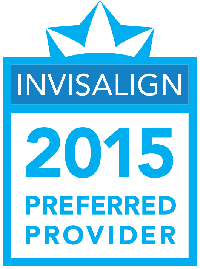 Older teens, someone getting married in the near future, or a business person are all possible candidates for Invisalign because you can't see it while it works. 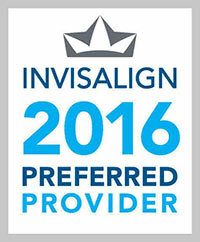 Invisalign uses advanced computer technology to fabricate a sequence of finely calibrated aligners. 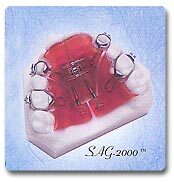 You wear each aligner for 2 weeks and take it out to eat and for oral hygiene. 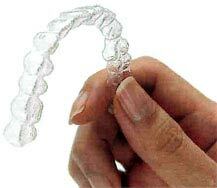 As you change aligners, over time your teeth will begin to move into the predetermined correct positions. Finally you will have the smile you always wanted.